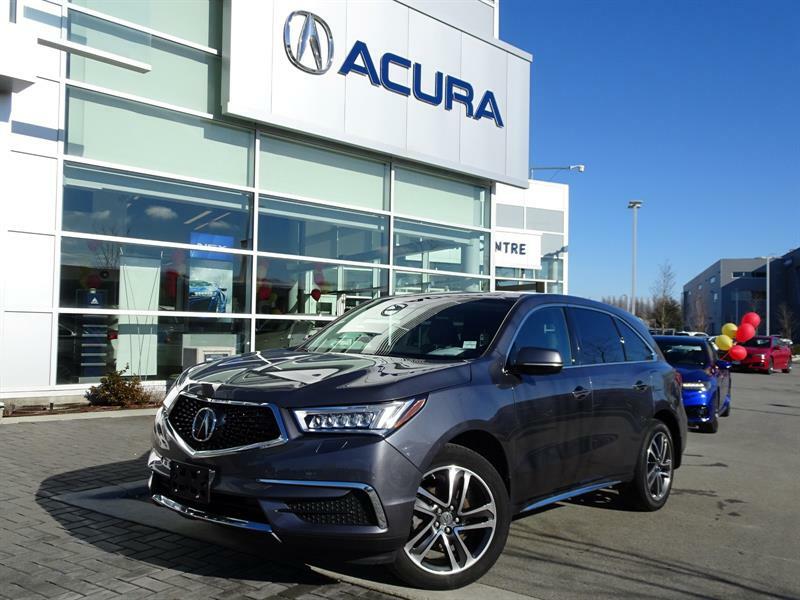 Your preferred Acura dealer on the Lower Mainland is by no coincidence at all also your preferred choice for shopping from among the largest and finest selection of certified used Acura cars and SUVs in Richmond, Burnaby, Surrey and Vancouver to acquire your next dream car! 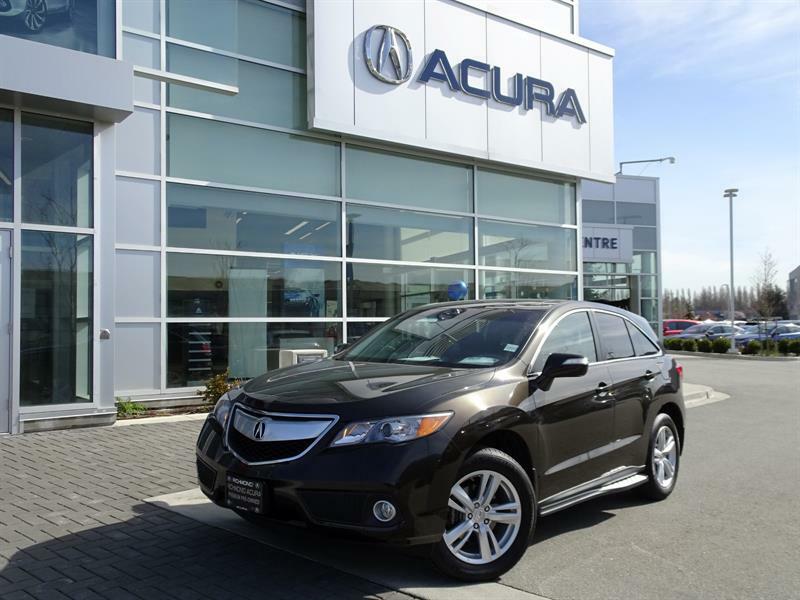 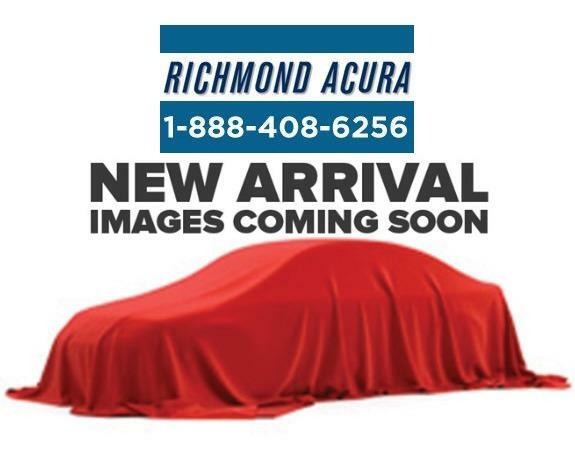 Richmond Acura features an unmatched inventory of mint-condition Acura Certified Pre-Owned vehicles for sale. 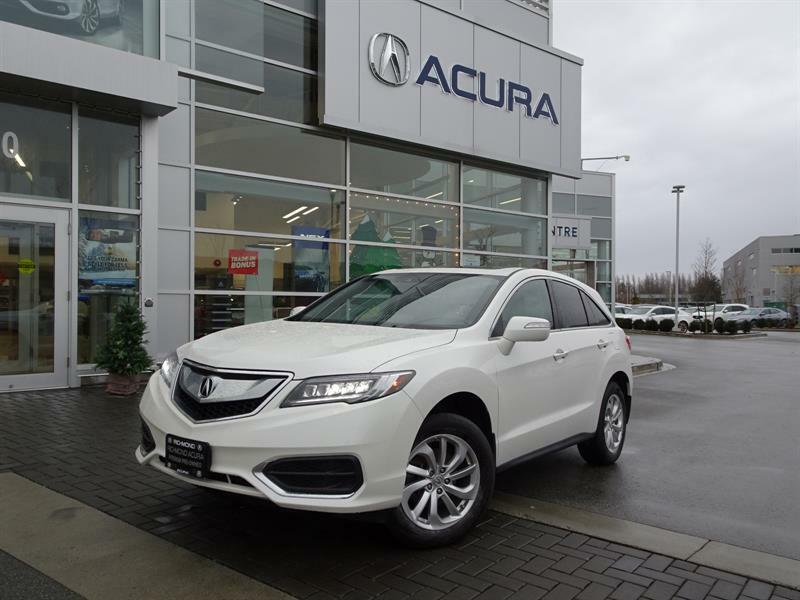 Every one has undergone an exhaustive safety inspection and reconditioning process carried out by Acura-certified technicians, and for each one you have access to a CarProof vehicle history report. 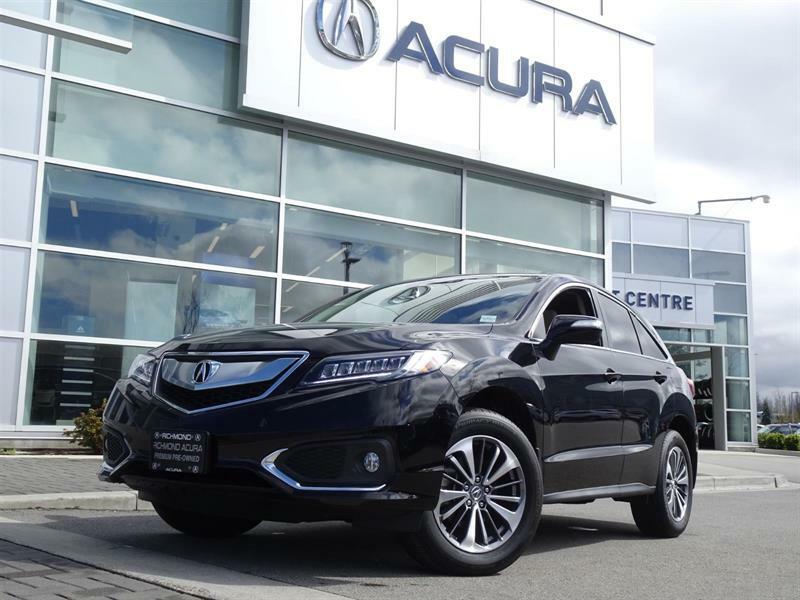 Our inventory of pre-owned Acura vehicles in Richmond consists of lease returns and trade-ins sourced from our own customers or from Acura Canada, so you can feel confident you are choosing from among the very best vehicles available on the market. 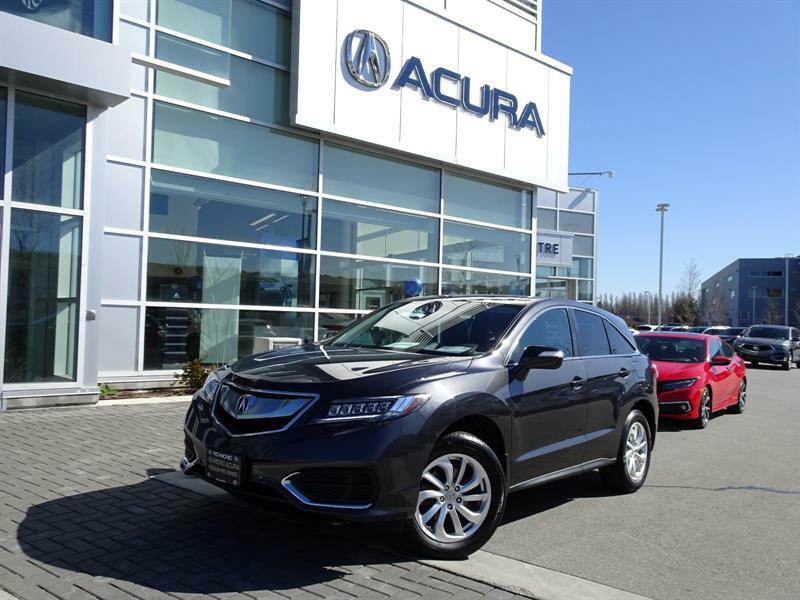 Whether you're in the market for a late-model Acura MDX, certified Acura ILX, certified Acura RDX or other model, know that the one you choose is fully backed by Richmond Acura and Acura Canada. 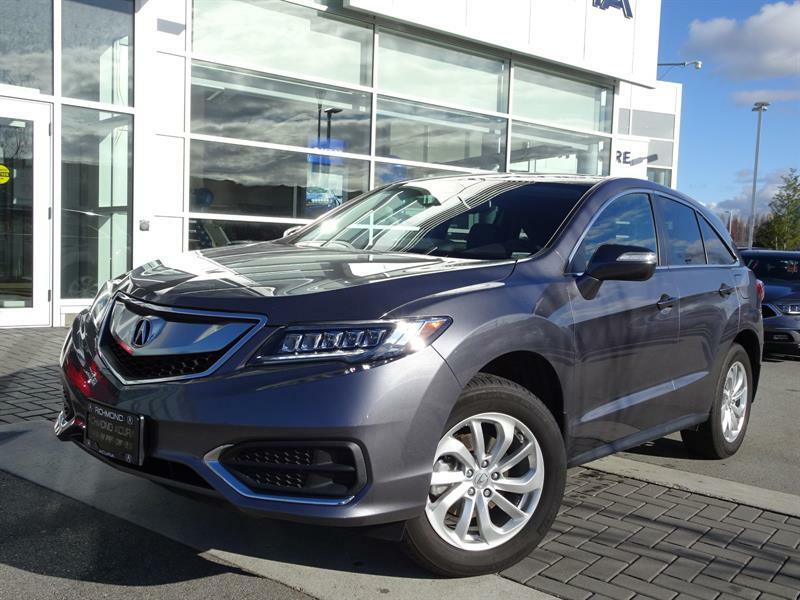 Apply for credit online today, and we will take care of the rest to get you the financing or leasing plan that works for you. 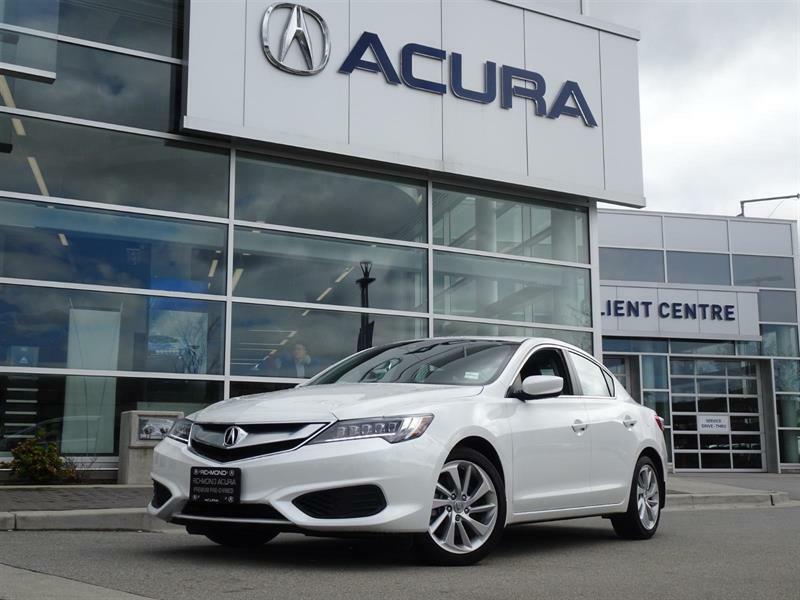 Then browse our inventory, view detailed specifications of each model, and schedule a test drive of your future pre-owned Acura.